John Cyr on view at the New Mexico Museum of Art! 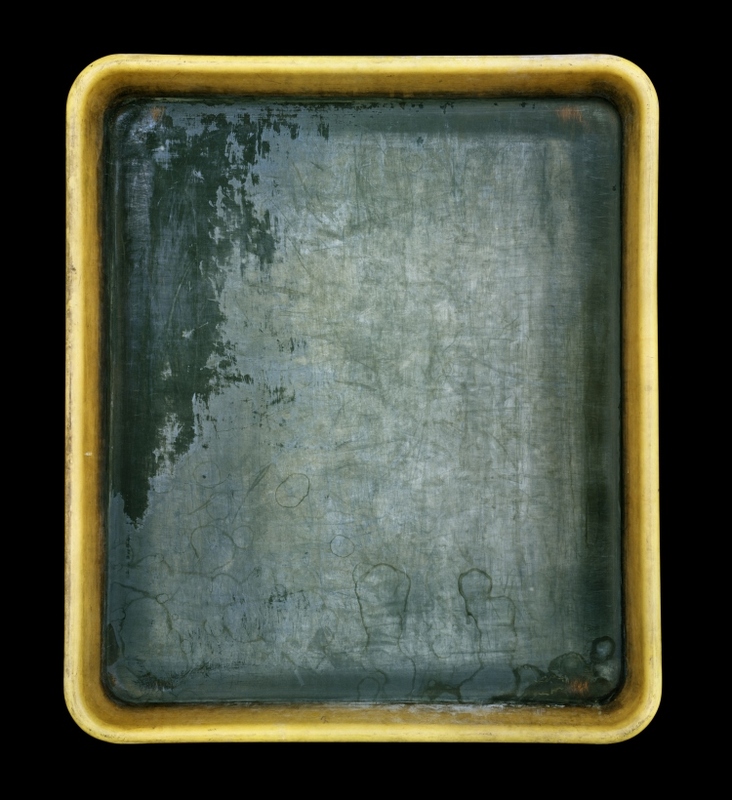 CEG is proud to announce that select images from John Cyr’s Developer Trays series are part of The New Mexico Museum of Art’s current exhibition, Tales from a Darkroom. Each year The New Mexico Museum of Art hosts a year-long cycle of exhibitions highlighting photography and it’s key roles in society. This year the museum includes Tales from a Darkroom, a group exhibition celebrating the tools of the trade from wet-plate processes to alternative and darkroom photography techniques. Stop by the NMMA to see John Cyr’s photographs in Tales from a Darkroom, on view January 9th – April 19th. < Previous Sandro Miller releases new Malkovich photographs! Next > Jeff Wolin at The Nelson-Atkins Museum of Art!